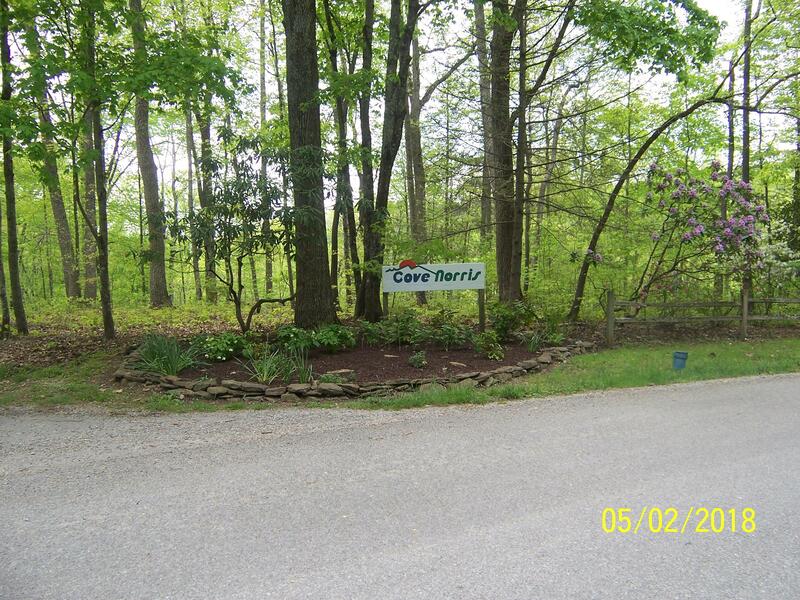 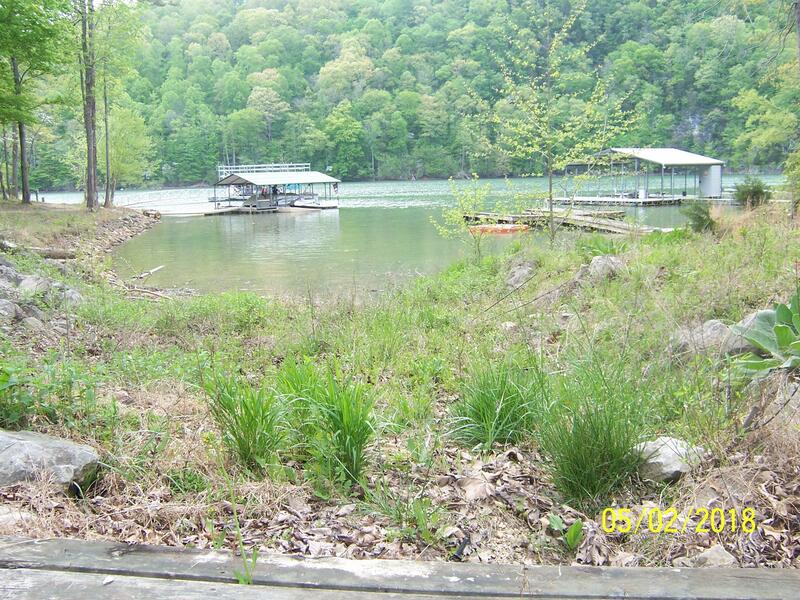 Dockable with 100' of shoreline and 300' of road frontage on 1. 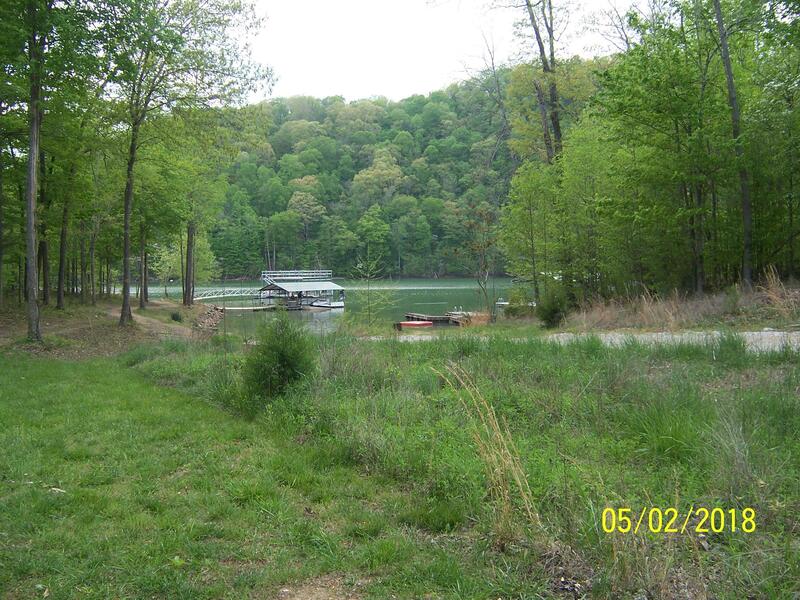 82 acres. 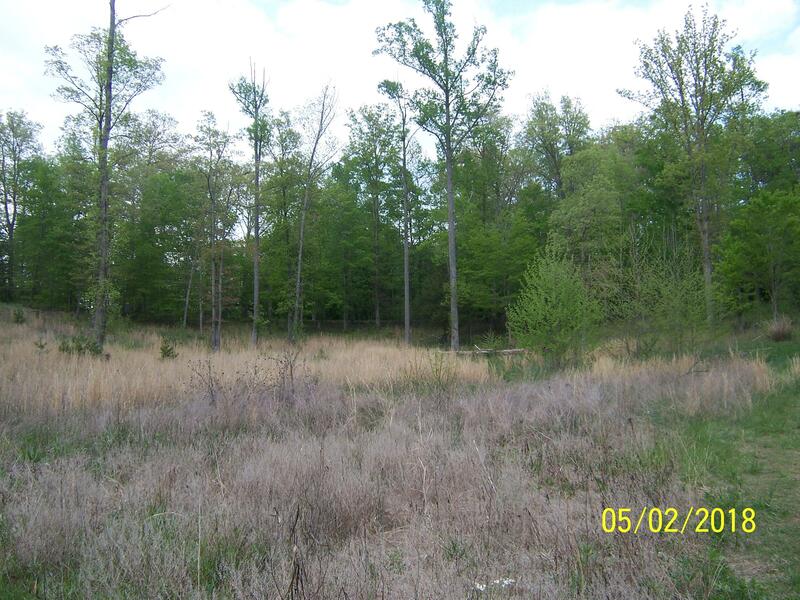 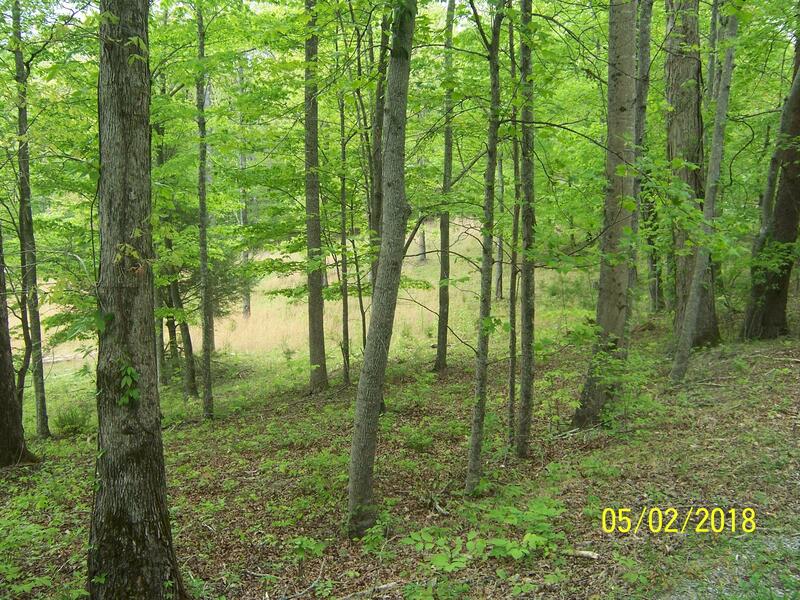 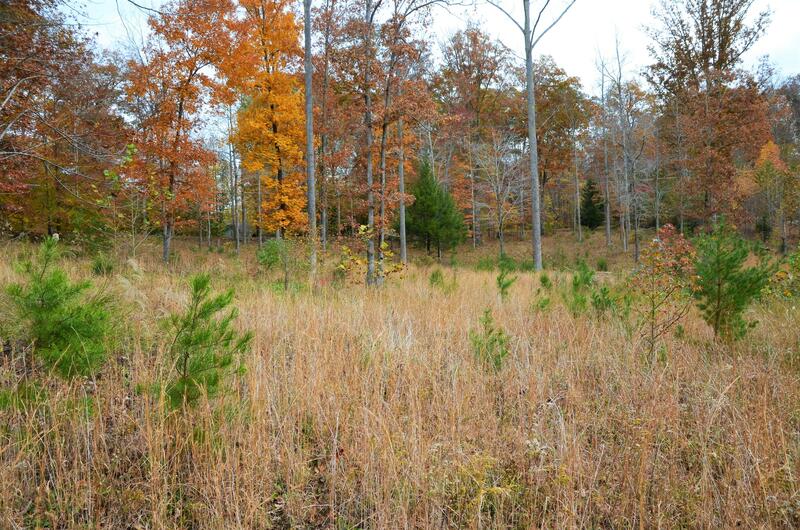 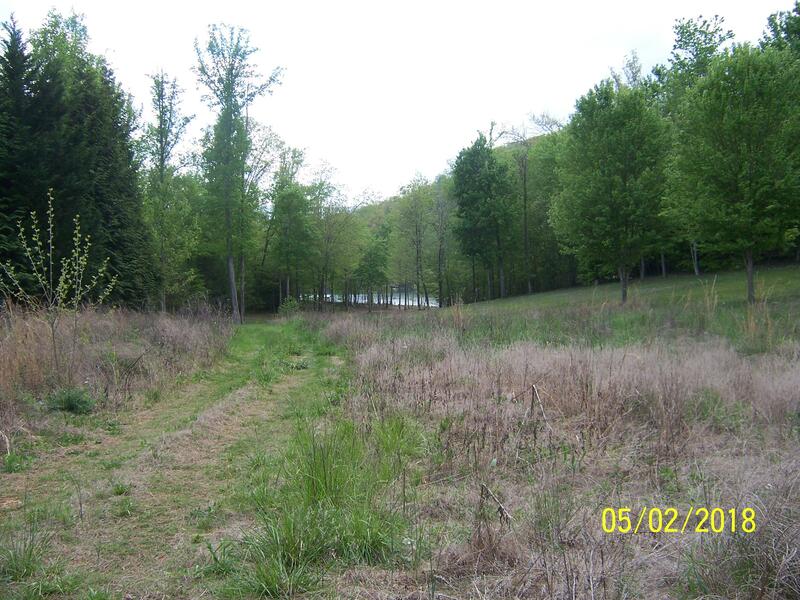 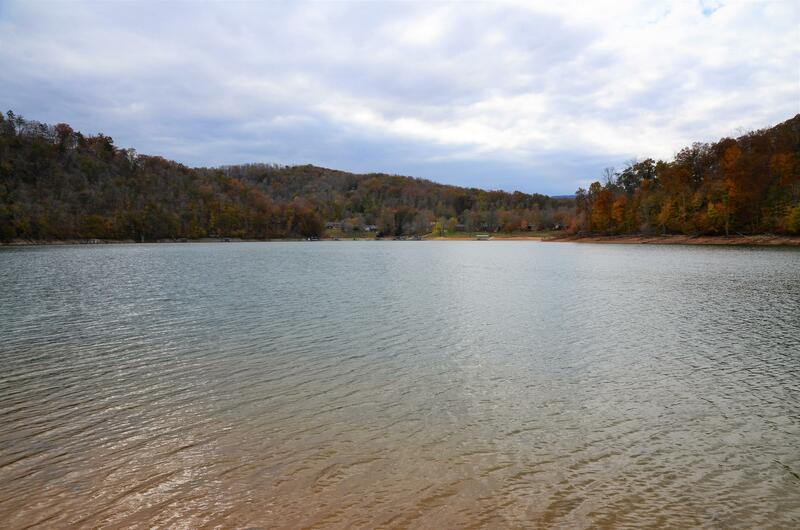 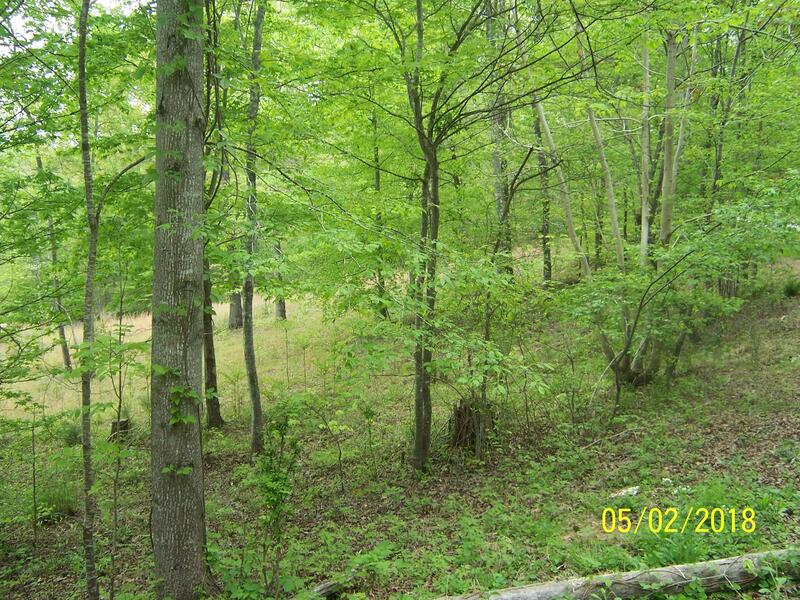 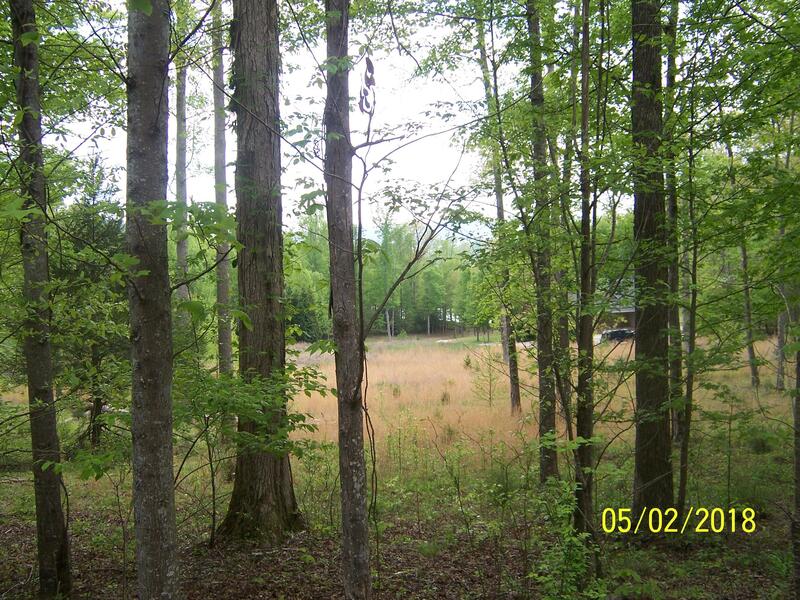 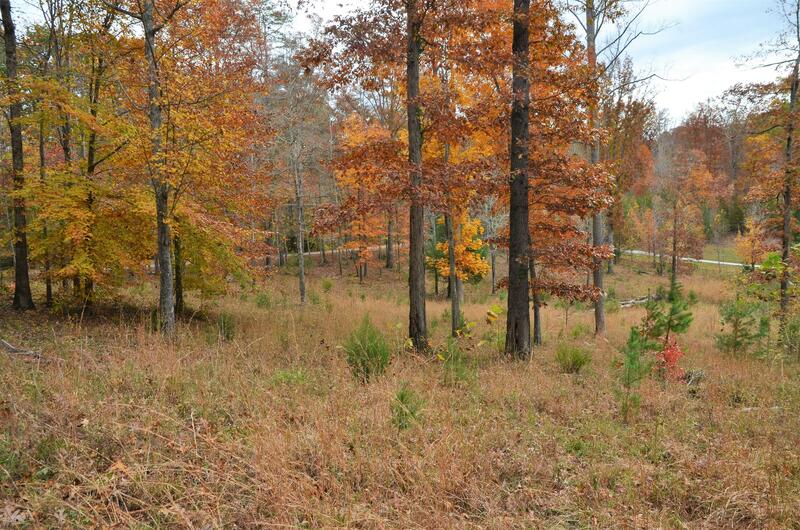 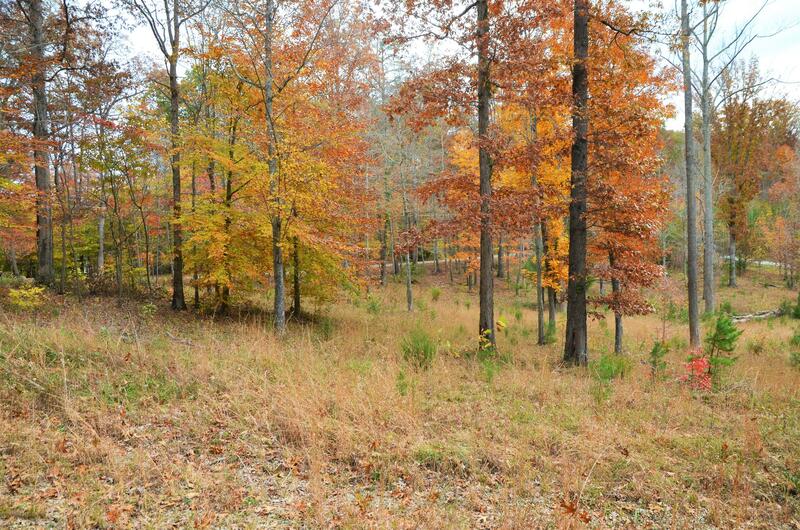 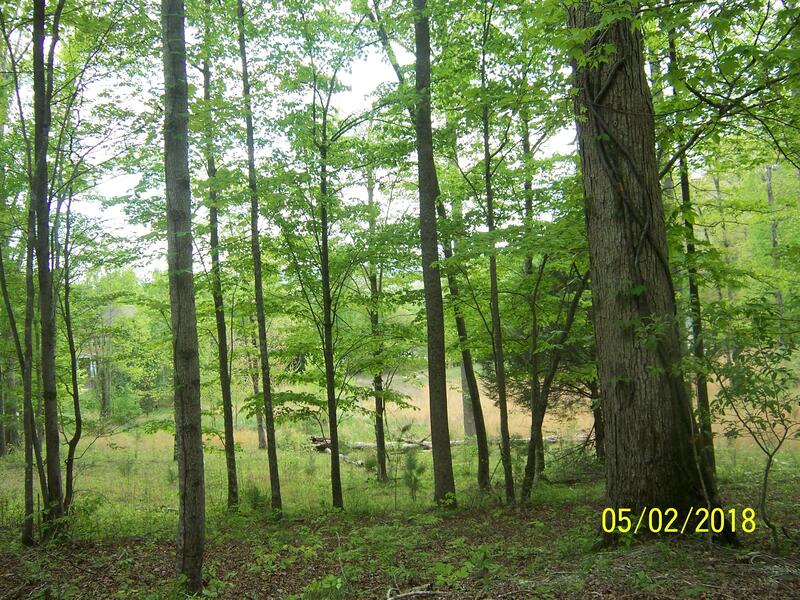 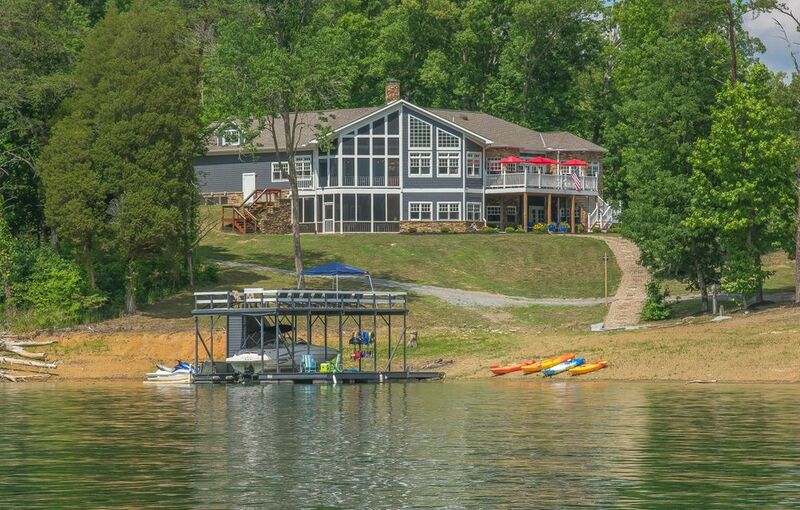 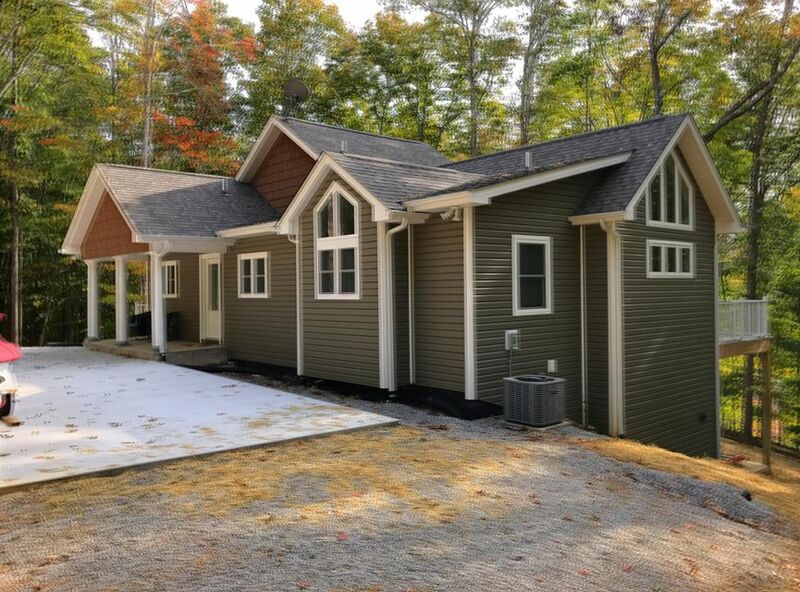 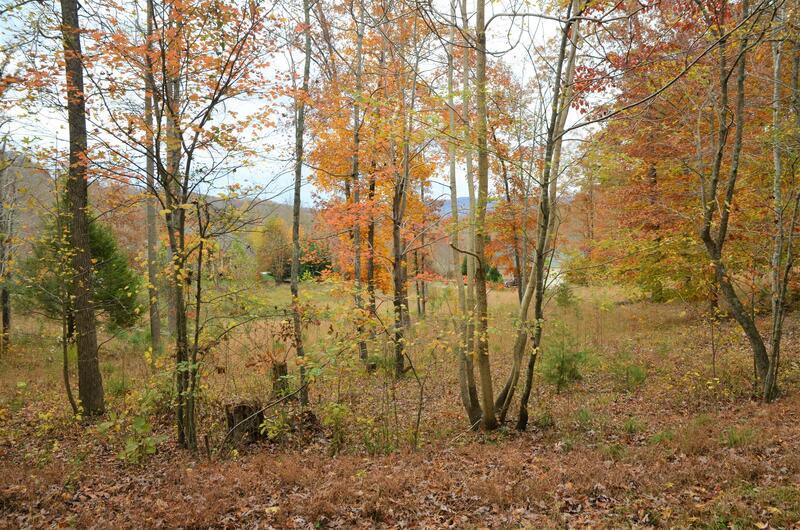 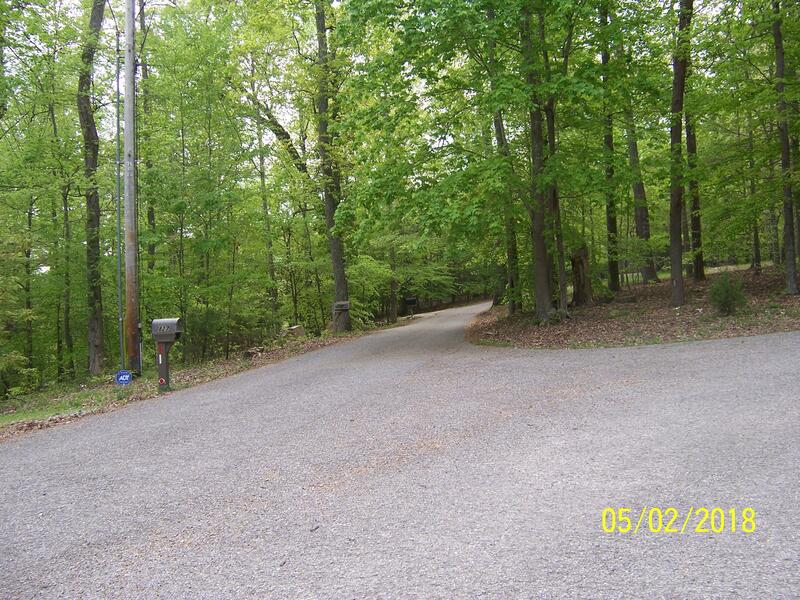 Build your dream home on beautiful norris lake surrounded by tennessee woodlands. 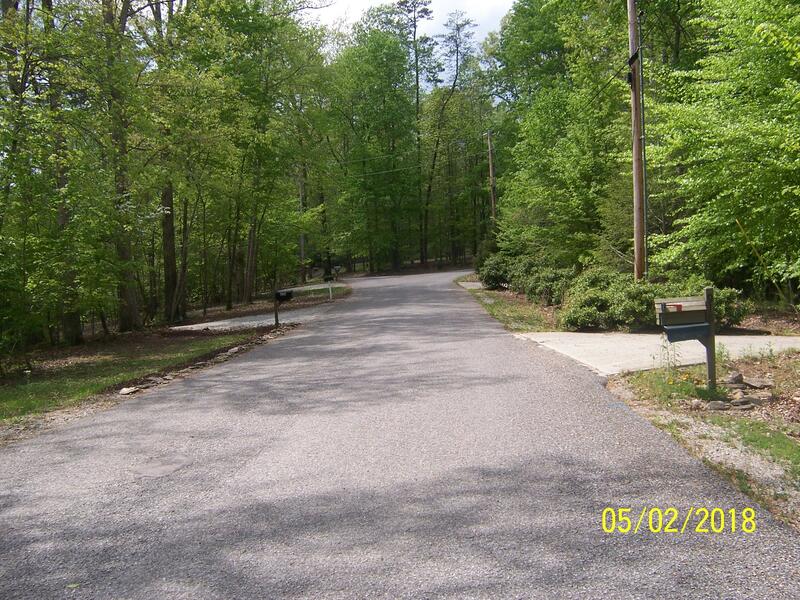 Land is situated between 2 elegant homes. 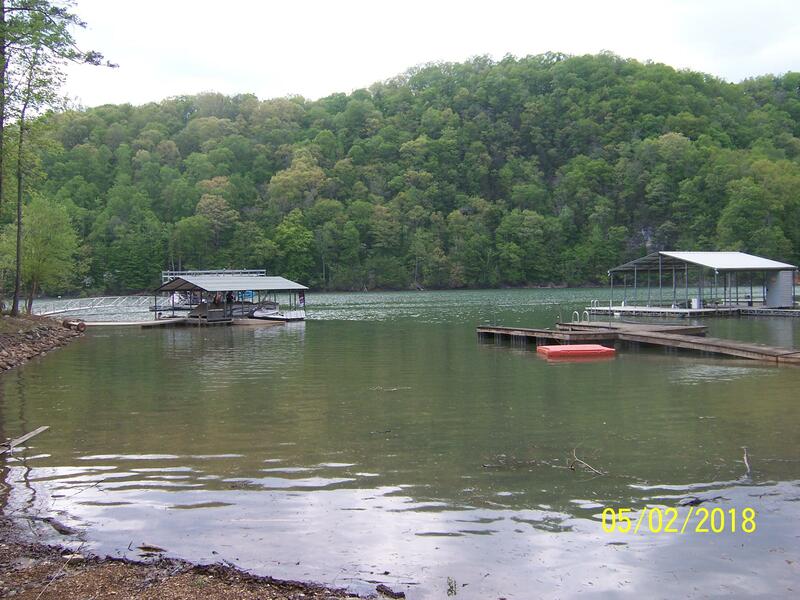 Restrictions and covenants are in place.